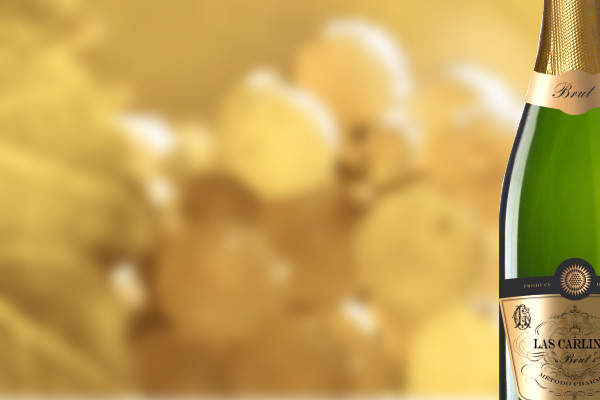 Check out our new Gran Vas, Las Carlinas – a good, drinkable, affordable sparkling wine and to our mind one of the best examples of wine in this category to come out of Spain. Made in exactly the same way as Prosecco, Las Carlinas is tank rather than bottle fermented, using the Charmat method. It markets at a much lower price than Cava and has better integrated bubbles than any other Gran Vas we have tasted. It’s named after the Spanish star-shaped thistle which is often pinned to houses to ward off evil spirits and illness.